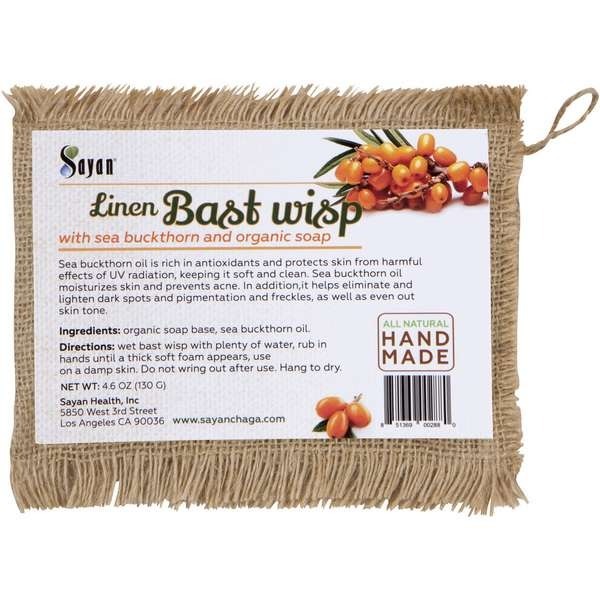 If your bath routine involves a loofah or sponge, consider using Sayan linen bast wisp instead. Skincare should be gentle and healthy, not harsh. 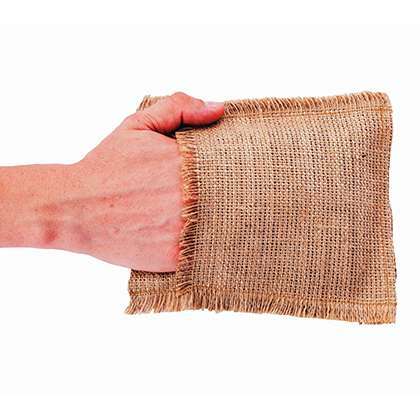 Scrubbing away every day in the shower with a loofah or sponge is tough on skin. Over-cleaning and stripping the skin of natural and healthy moisturizing oils leaves it feeling itchy, dry, and flaky. Our Bast Wisp is all you need to stay clean and feel pampered. 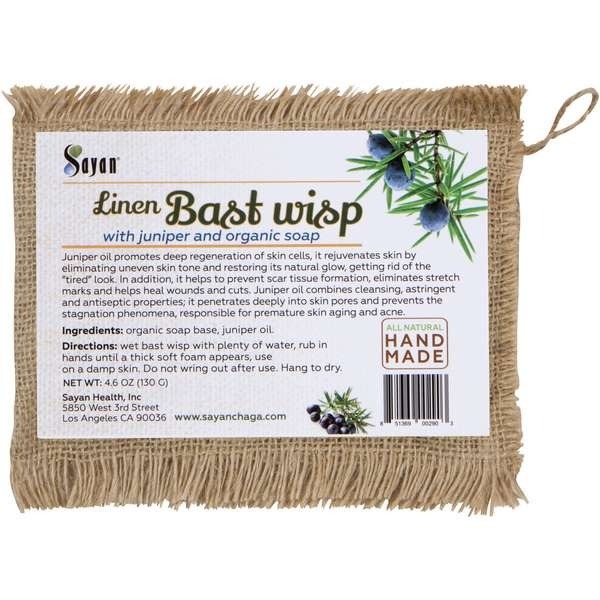 Handmade of woven linen and infused with a variety of aromatic soaps and oils, our bast wisp produces a luxurious, silky lather that leaves skin incredibly soft and moisturizing. It is also safe for daily use on all skin types. 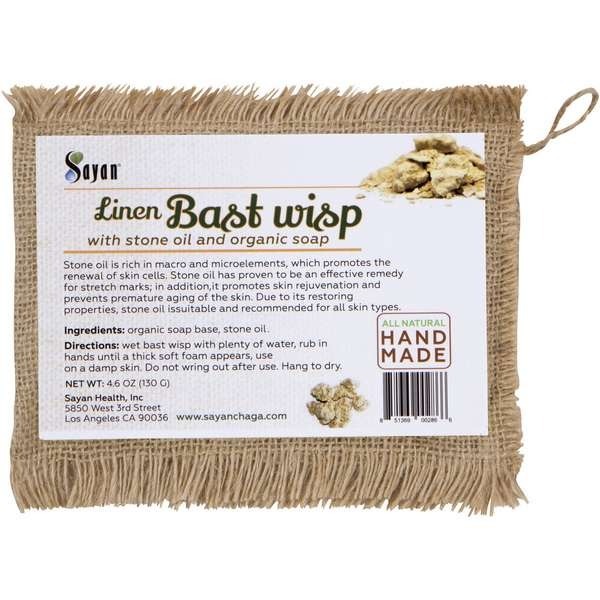 For the next level in self-care, discover the luxurious magic of linen bast wisps. 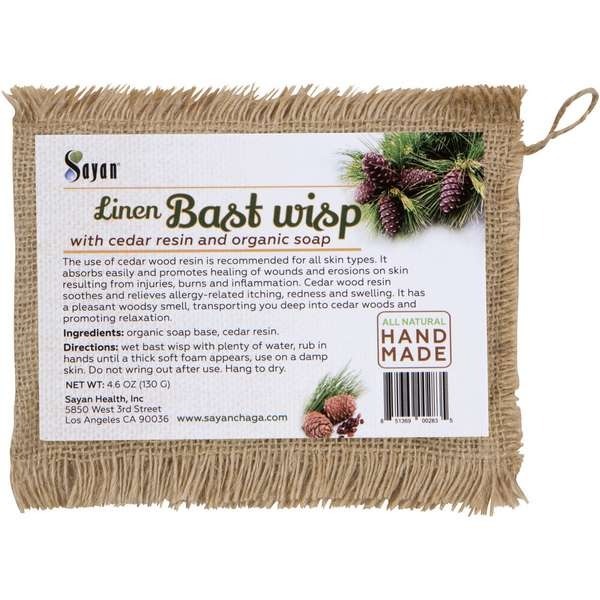 Woven together with all-natural fiber and infused with eight different essential oils and soaps that we personally handpick and mix, a Sayan exclusive bast wisp is your new best friend for pampering and cleansing. Built-in exfoliation and rich, silky lather gently removes dead cells, rejuvenating your skin with every use. 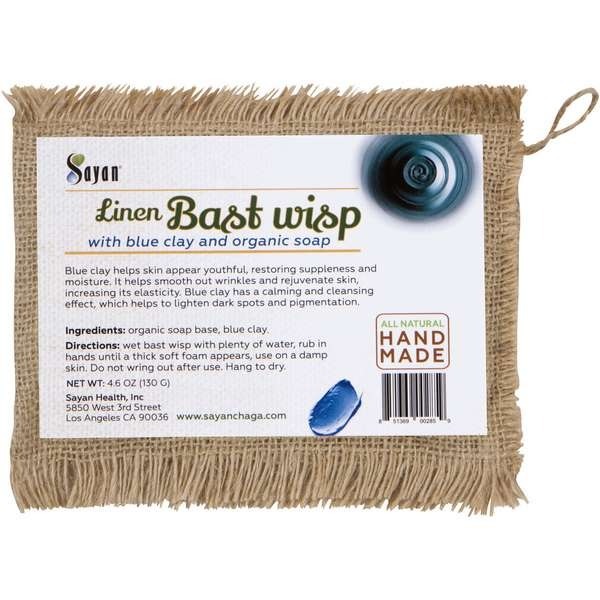 From evening out skin tone to promoting relaxation, our bast wisps turn any shower or bath into your own personal spa. Use of linen originated with the ancient Egyptians when they cherished the fabric for its ability to repel microorganisms. 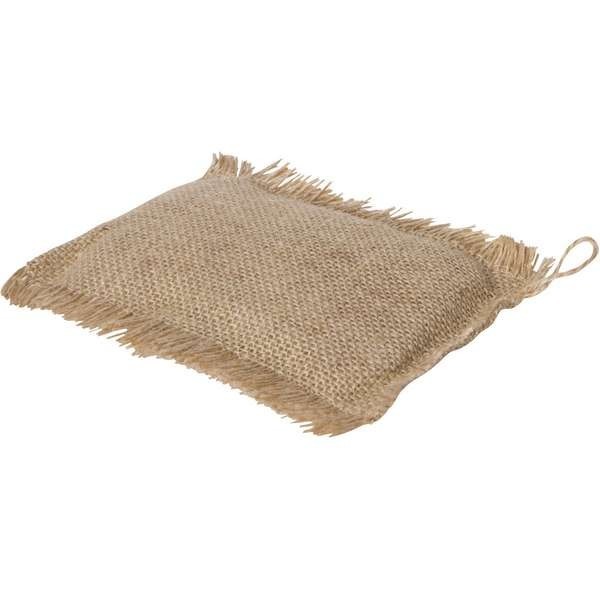 Linen is still known for its hypoallergenic and skin soothing properties. 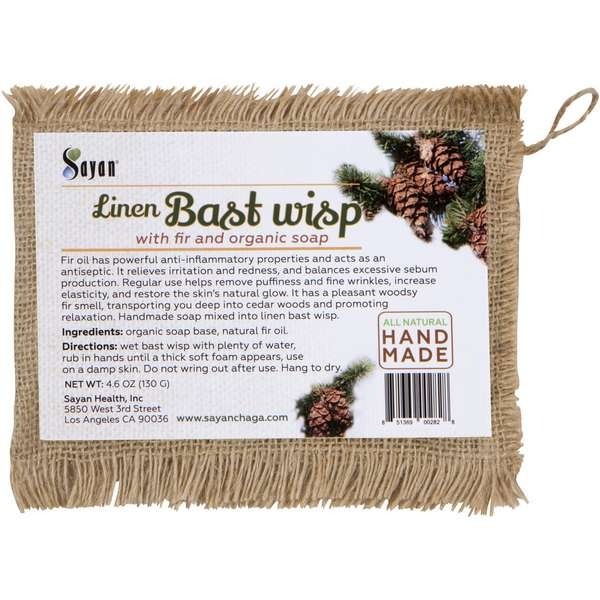 Sayan offers premium all-natural bast wisps, which are hand-made from the world’s highest quality materials. More effective and gentler than plastic sponges and loofahs, our products are safe for all ages.Experience the difference of bathing with a bast wisp and order your favorite oil and soap combination today. Fir oil is known for its powerful anti-inflammatory benefits, acting as an antiseptic. With regular use of this bast wisp, you’ll experience a reduction in skin puffiness and fine wrinkles. Get that natural healthy glow you crave while the soothing woodsy fir scent keeps you relaxed and refreshed. Ingredients: organic soap base, natural fir oil. Feel as though you’ve started the morning walking through mesmerizing cedar woods with this bast wisp scent. 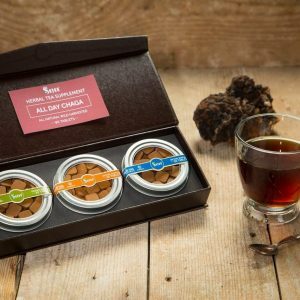 Recommended for all skin types, cedar resin absorbs easily and promotes healing of wounds and soothing of inflammation. You’ll also find it eases itching, redness, and burns. Use daily with plenty of water for best results. Ingredients: organic soap base, cedar resin. Honey is a delightful elixir from nature, known for nourishing and deeply cleaning the skin’s pores, as well as its antibacterial properties. 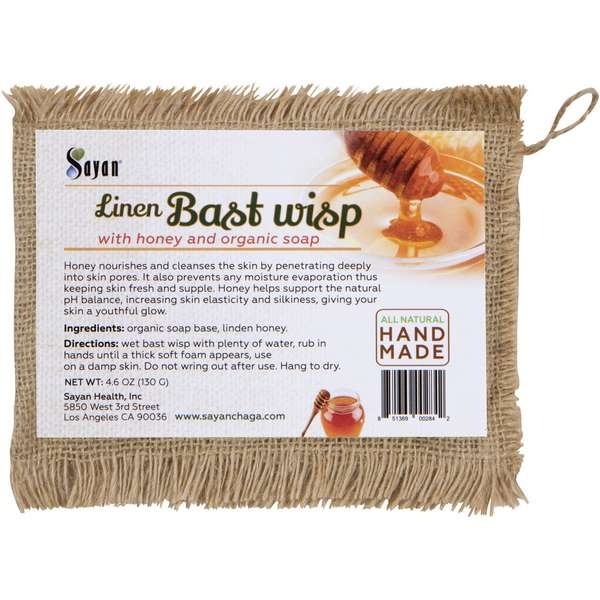 The linden honey used in our wisps also prevents moisture evaporation, helping keep the skin fresh, supple, and dewy. Take years off your appearance with this combination. Ingredients: organic soap base, linden honey. Cambrian blue clay is frequently used in youth-enhancing facial masks. Packed with essential mineral salts and micro-elements, it nourishes and restores the elasticity of skin. Combined with organic soap and embedded in our linen bast wisp, you’ll be able to smooth out wrinkles and moisturize daily. Blue clay also has a calming effect, keeping you relaxed as soon as you start your beauty routine. Ingredients: organic soap base, blue clay, natural scent. 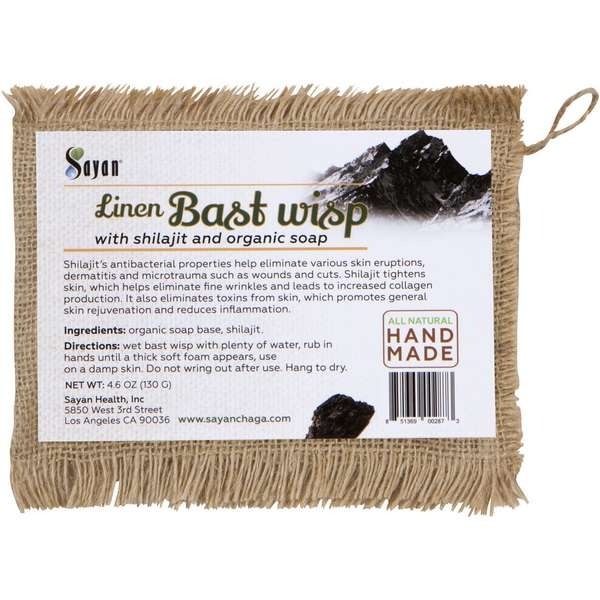 Stone oil is the highly effective partner to organic soap and linen in this wisp combination. Packed with macro and microelements, it aids in the growth of new skin cells and may prevent premature aging of the skin. It can also be used to reduce stretch marks and is suitable for all skin types. Ingredients: organic soap base, stone oil, natural scent. 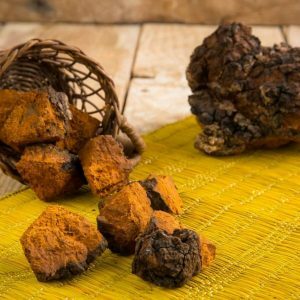 “Mineral pitch” or shilajit, from the Altai Mountains, yields multiple skin care benefits, including eliminating dermatitis and healing wounds and cuts. Shilait also promotes elasticity, which helps remove fine wrinkles and simulates collagen production. 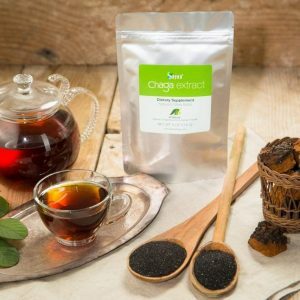 Daily use will also detox the skin, encouraging daily rejuvenation and reduced inflammation. 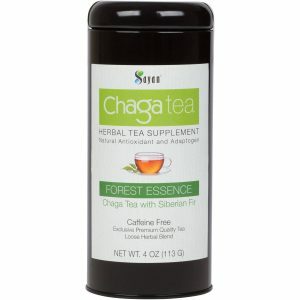 Ingredients: organic soap base, shilajit, flavor. The sea buckthorn plant grows high in the Himalayas and is the world’s richest source of Omega-7 fatty acids. Alsoan exceptional source of antioxidants, oil from the sea buckthorn plant is known to protect skin from UV radiation, keeping it soft, clean, and well moisturized. It also can prevent acne and may lighten and even out skin tone. Ingredients: organic soap base, sea buckthorn oil. Emit the fragrances of an immaculate juniper forest and take exceptional care of your skin with this bast wisp combo. Juniper oil absorbs luxuriously into your skin to regenerate cells and rejuvenate your healthy, youthful glow. It also eliminates uneven skin tone and helps heal wounds and abrasions, thanks to astringent and antiseptic properties. Ingredients: organic soap base, juniper oil. Directions: wet bast wisp with plenty of water, rub in hands until a thick soft foam appears, use on a damp skin. Do not wring out after use. Hang to dry. Each Bast wisp will last you about 8 times.